Inter TV channel is the Ukrainian national broadcaster since October 1996. Since 1996 Inter TV holds the leading position in the domestic television market thanks to the wisely chosen blend of family channels, which considers the needs of all social and age groups in Ukraine. 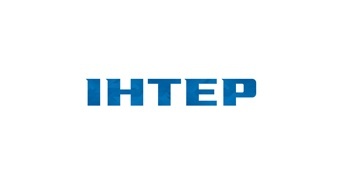 Inter TV is a nationwide channel not only in terms of size and technology of its signal distribution, but also in terms of its structure, with many representative offices in regional centres of Ukraine.